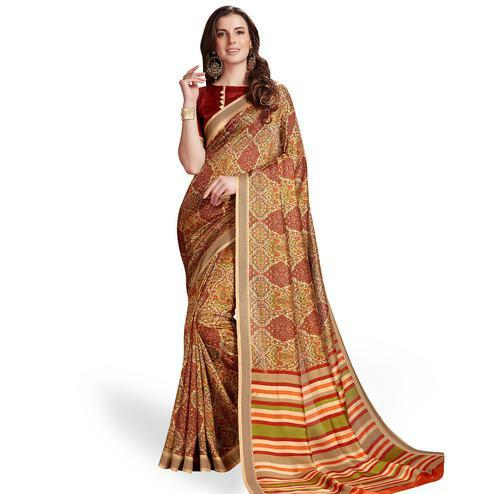 Step out in style as you wrap yourself in this multicolored saree enriched with attractive print & zari work. 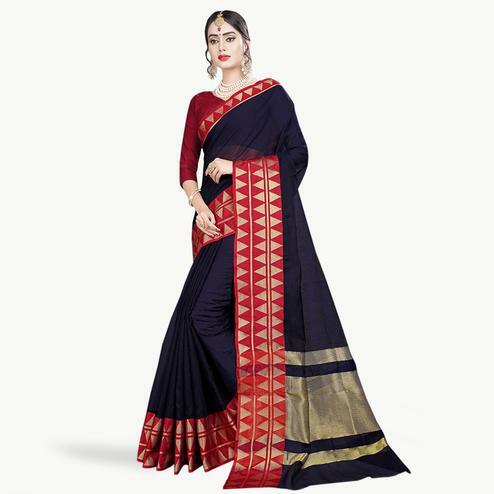 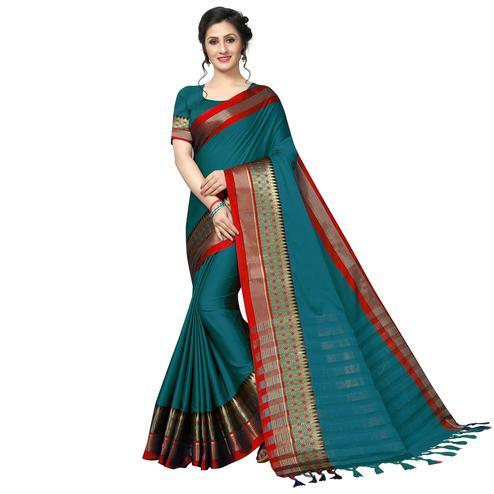 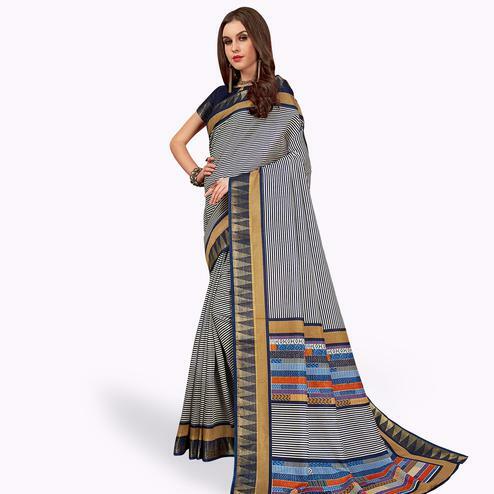 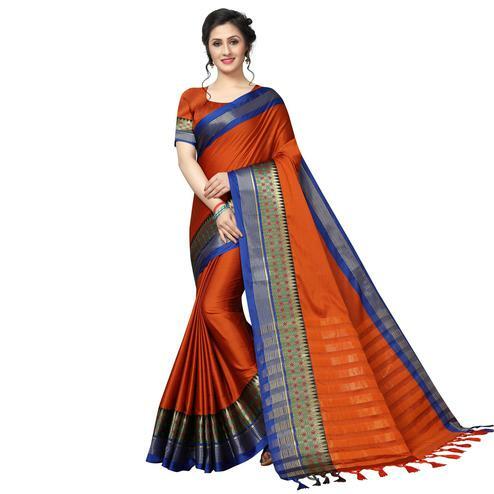 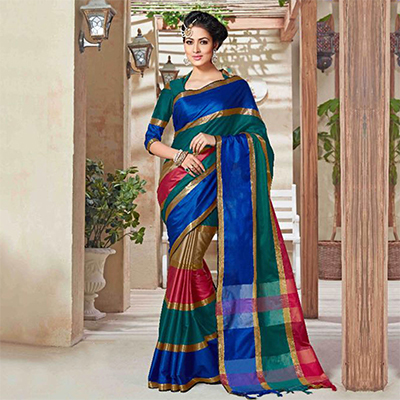 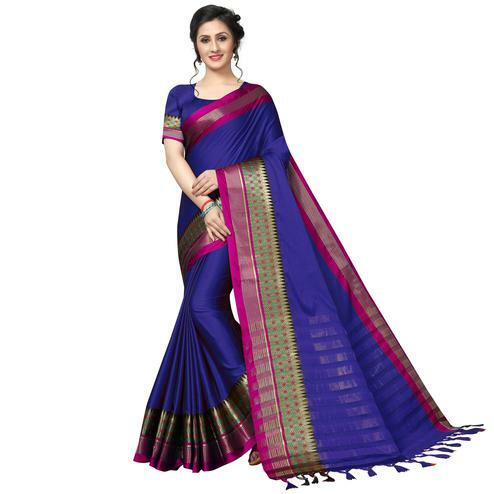 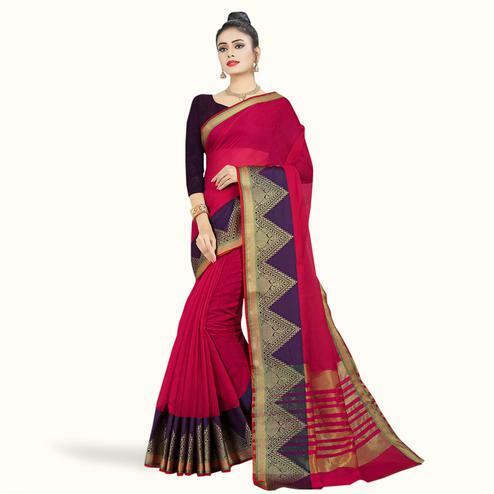 This pure cotton silk fabric saree not only looks good but it’s also comfortable to wear. 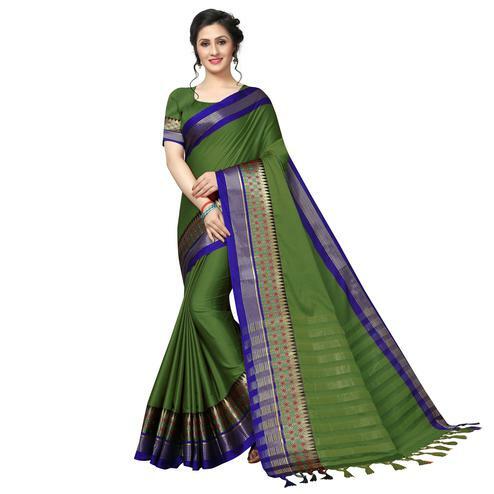 It’s a perfect saree to wear for casual outing & social functions. Matching fabric blouse comes along with this saree.